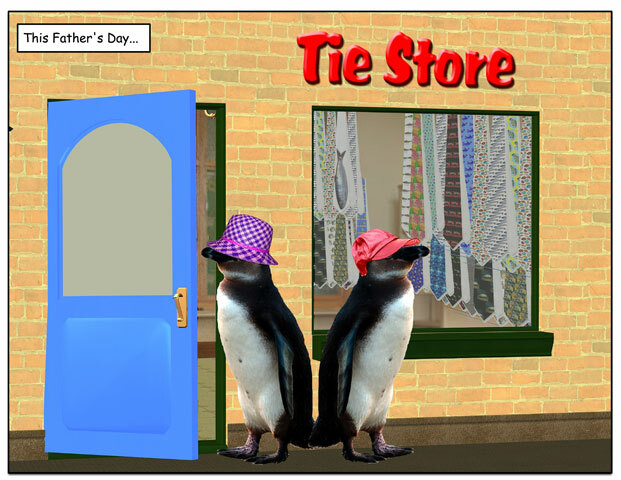 This week’s penguin: On the classic penguin Father’s Day gift. 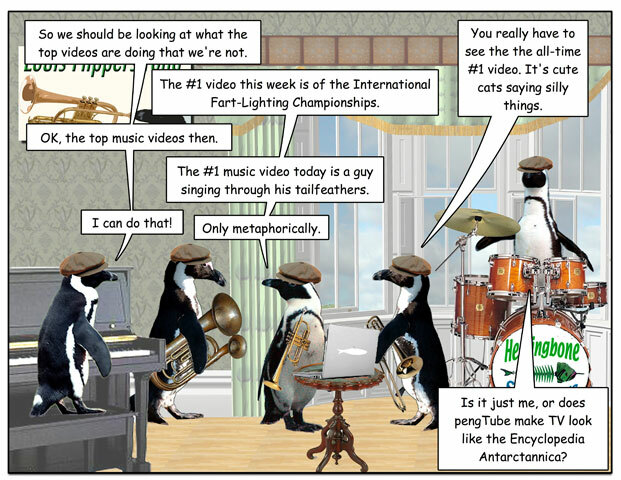 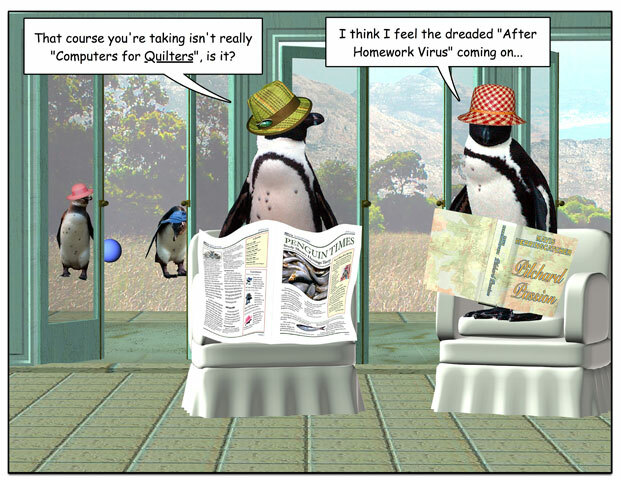 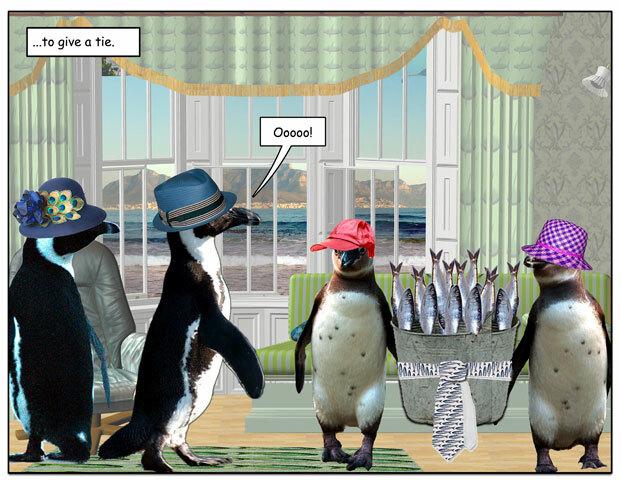 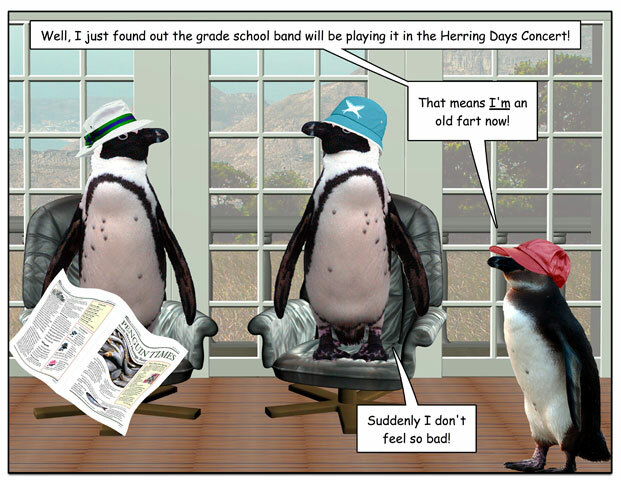 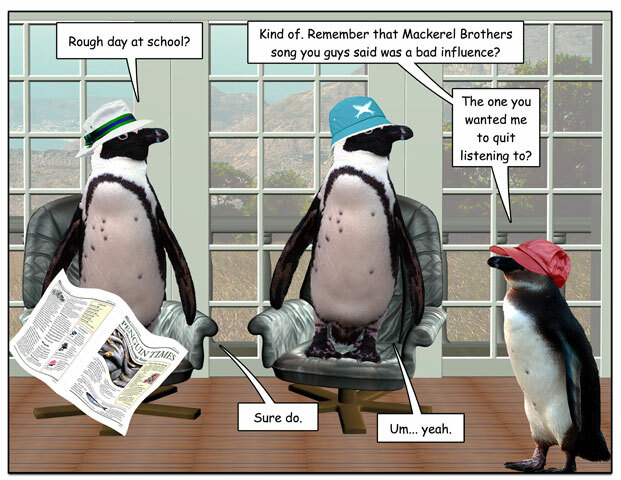 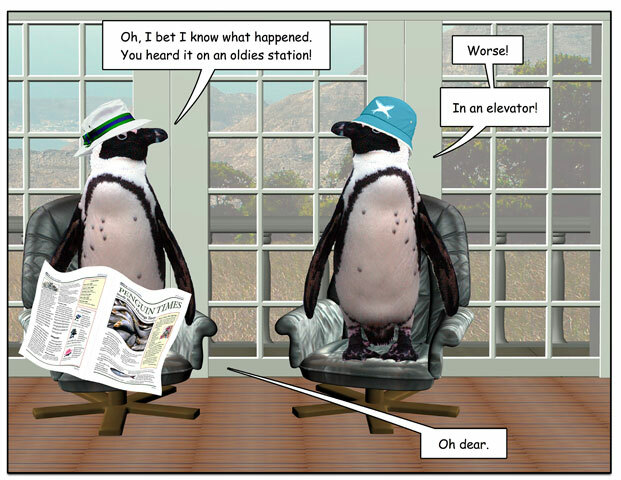 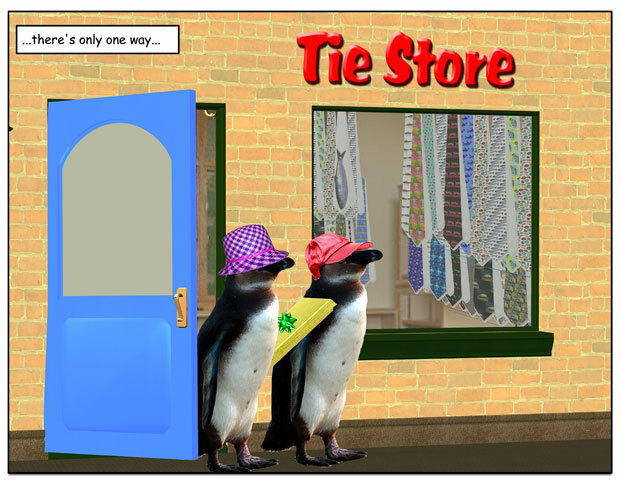 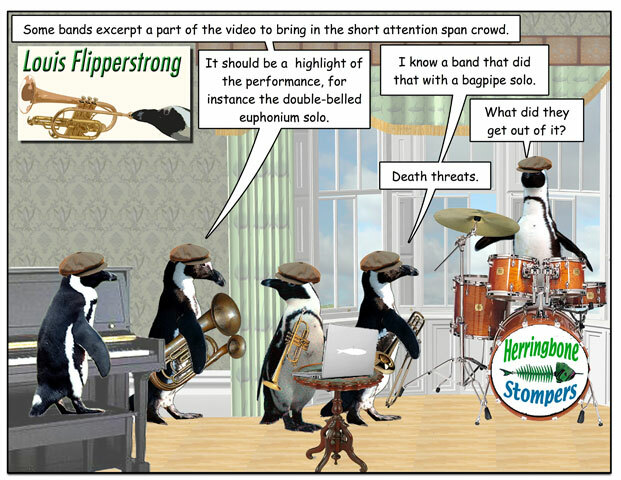 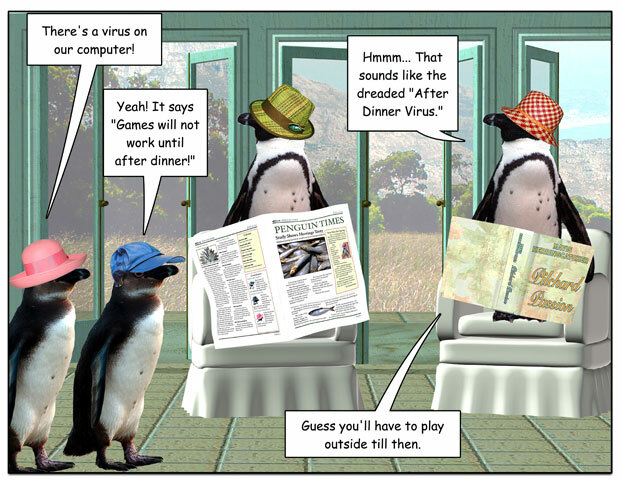 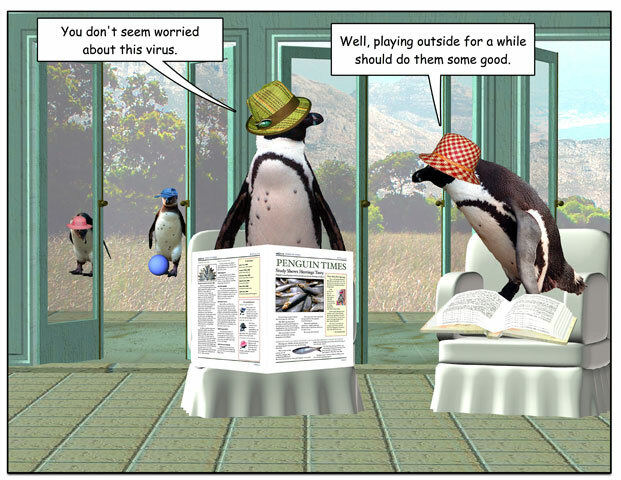 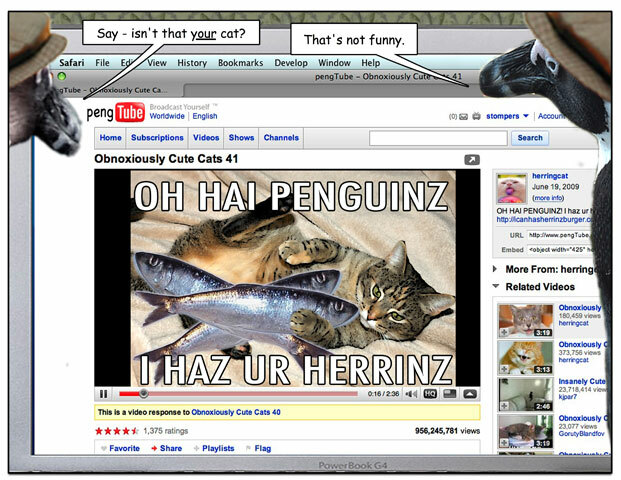 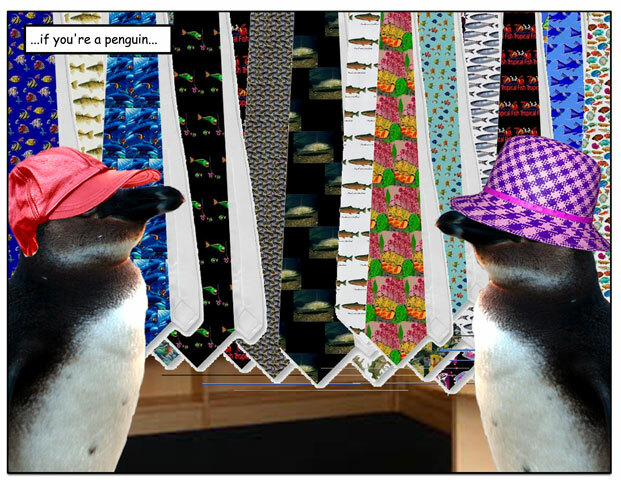 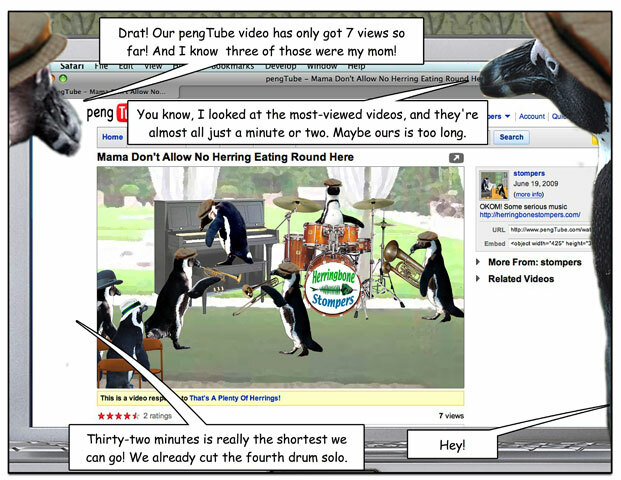 This week’s penguin: Technological solution to an age-old problem. 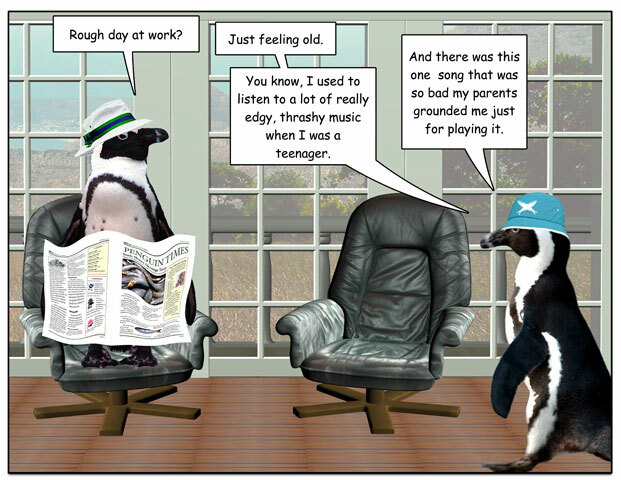 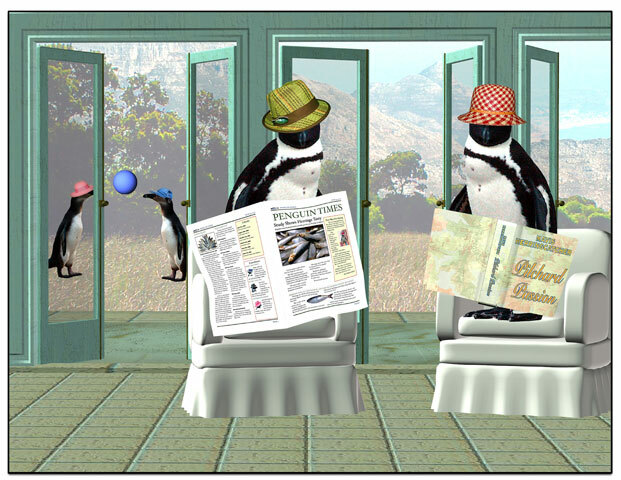 This week’s penguin: Is it my imagination, or is the cutoff for “old fart” getting earlier?